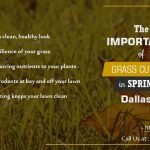 As winter begins to creep up on us, it’s time to look into what we need to do to prepare our lawn for the inevitable cold weather. While we’ve talked about what we need to do prepare for the lawn the fall weather, preparing your lawn for the winter can be a little bit trickier. 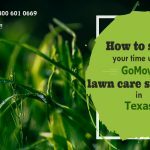 Remember, if you have any questions about how treat your lawn in the Dallas, Plano and Garland areas, be sure to contact GoMow, your lawn care service provider of choice in the DFW area. A layer of dead grass and other material, known as thatch, can build up on the surface of the lawn during the fall, impeding drainage, encouraging moss, harboring fungal diseases, and preventing the strong growth of grass. 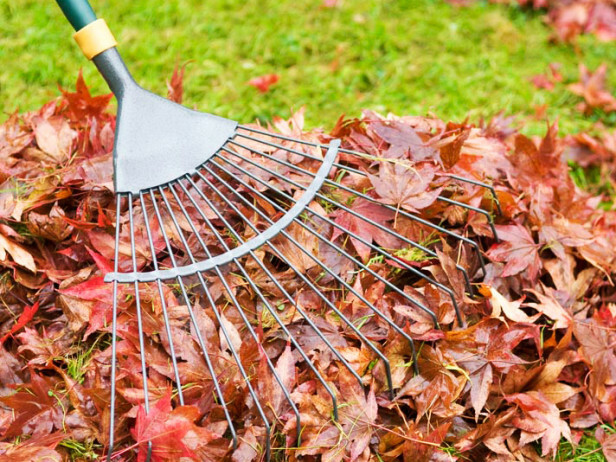 The first thing you need to do is clear any leaves or other debris from the lawn in fall. Rake the lawn surface firmly to remove any embedded debris or moss. 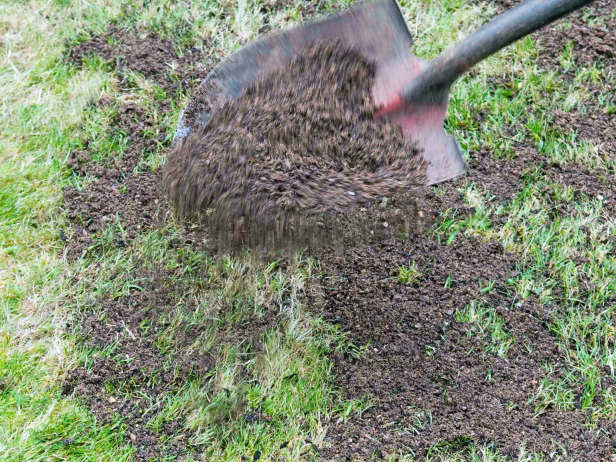 Once you’ve cleared the debris over your lawn, you need to spike some holes to help aerate your lawn. 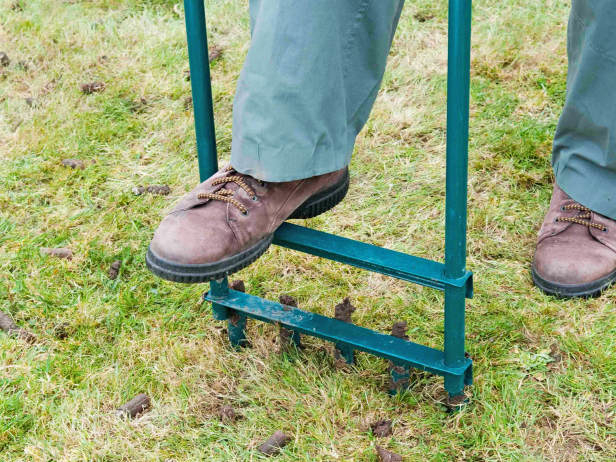 We’ve talked about the importance of aerating your yard a few times, but we can’t stress it enough in this instance – spiked holes in your lawn will help with aeration and significantly improve drainage. After you’ve spiked the soil, you need to make sure you fill the holes properly. Brush dry fine sand into the holes to prevent them from closing up. This will help ensure your soil allows water and fresh air to pass through uninhibited. One thing to keep in mind – make sure you use horticultural grade sand. Finally, once we’ve filled the holes, we need to spread the top layer of soil over the surface to help improve drainage and to level out hollows. 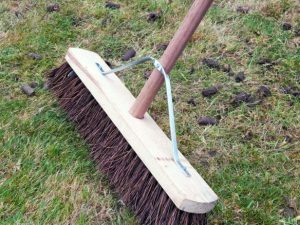 Use a brush or even the back of a rake or shovel (as seen above) to work into the grass evenly. 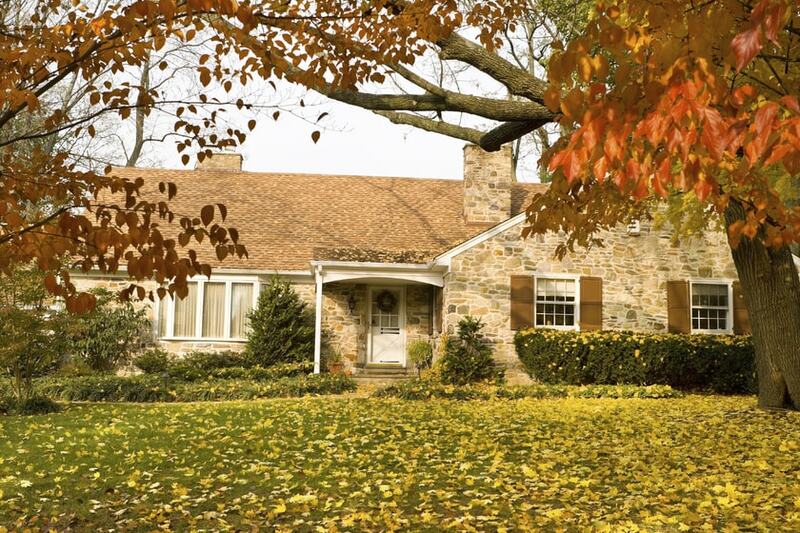 These are only a few things you can do to ensure your lawn stays healthy through the winter – there are a number of different things that can be done, as well. 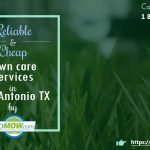 For more information about how to prepare your lawn for the cold weather, contact GoMow, your lawn care service provider of choice in the Plano, Garland, Dallas and all DFW areas.